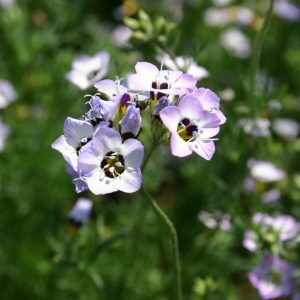 Farm Direct flower seed, wildflower seed, grass seed, Oregon native seed, vegetable seeds and cereal grain seeds for your farm, lawn, landscape or gardening projects. Spike Bentgrass is a perennial bunchgrass that is found in areas that have high moister levels and receive full sun. 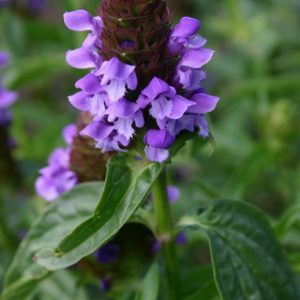 It naturally grows along the edges of streams and throughout wetlands, at elevations ranging anywhere from sea level to 10,000 feet. 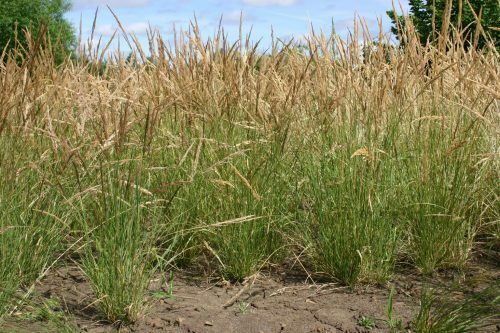 Between 1 and 4 feet tall, Spike Bentgrass is easy to establish and grow in moist, moderately acidic mineral soils. It is rated as a good forage grass and will typically reseed itself. Occasionally it will develop and utilize rhizomes to distribute itself throughout an ecosystem. © 2019 Silver Falls Seed Company. Website created by All Pro Webworks, LLC. 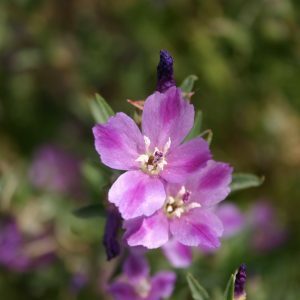 Purchase various seed types in large bulk for resale. Producing seed for wild flowers, flowers and grass, providing seed cleaning and contract production. 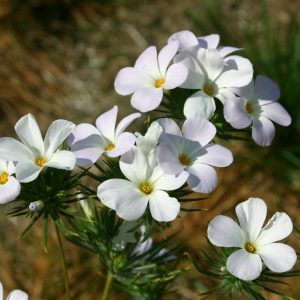 Informational website on different species of flowers produced for seed in Oregon. 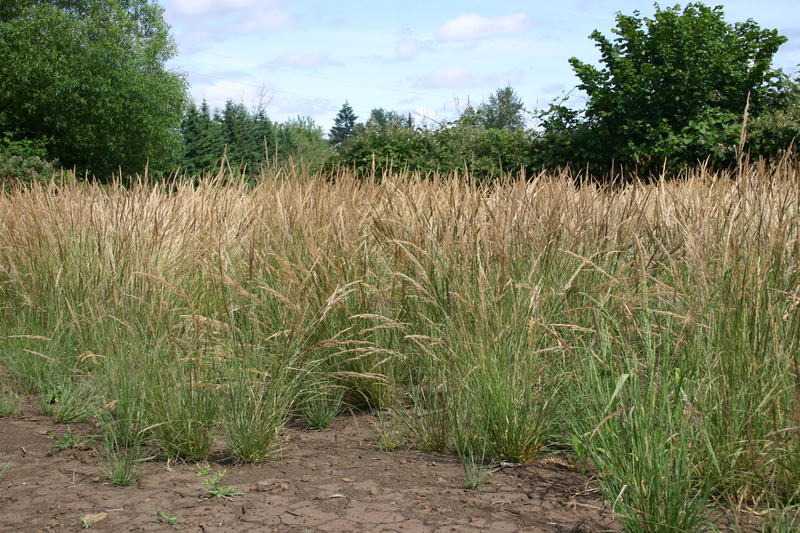 Informational website on different species of grasses produced for seed in Oregon.